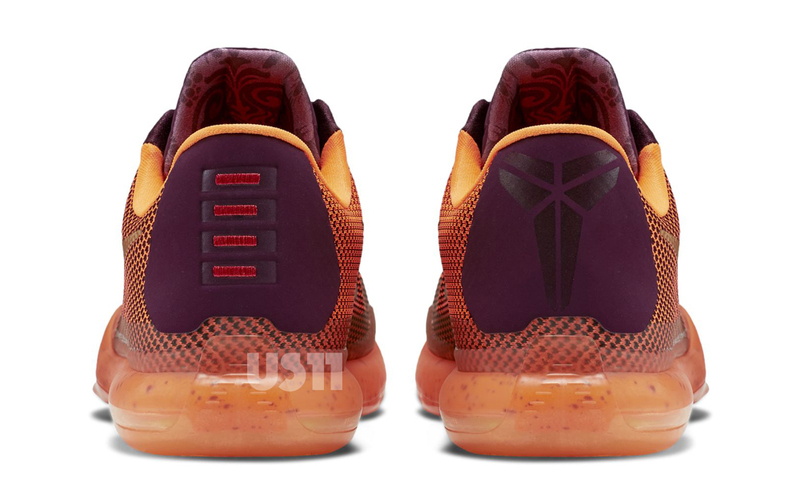 The Nike Kobe 10 'Silk Road' joins the fray of known Kobe colorways with a fiery arrangement of colors and a graphic tongue. 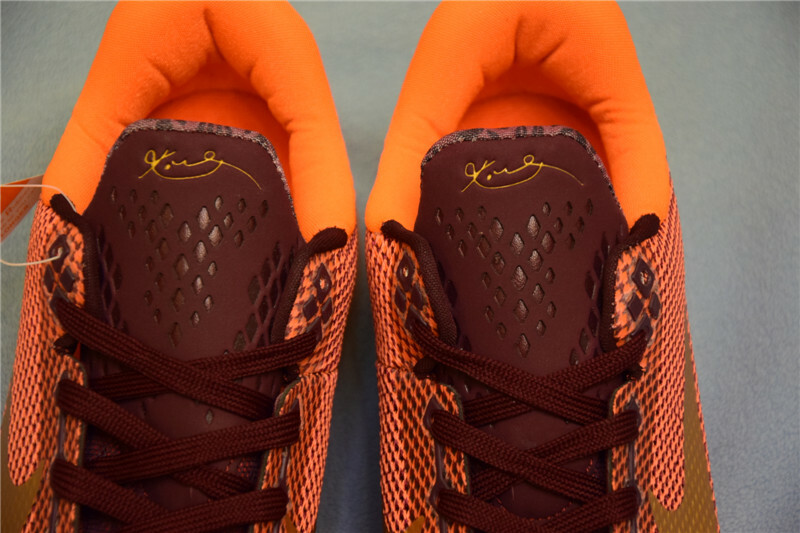 The shoe, which is said to be this year's China Kobe edition, is representative of connections between the East and the West, and features a textile-inspired motif. 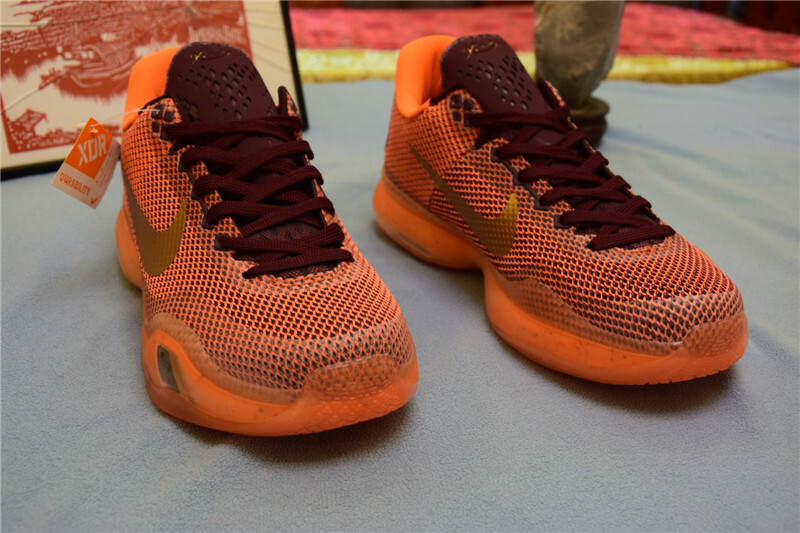 The Kobe 10 made plenty of former doubters into believers this weekend with its official unveil, and it seems likely that this eye-catching new colorway will create more converts. 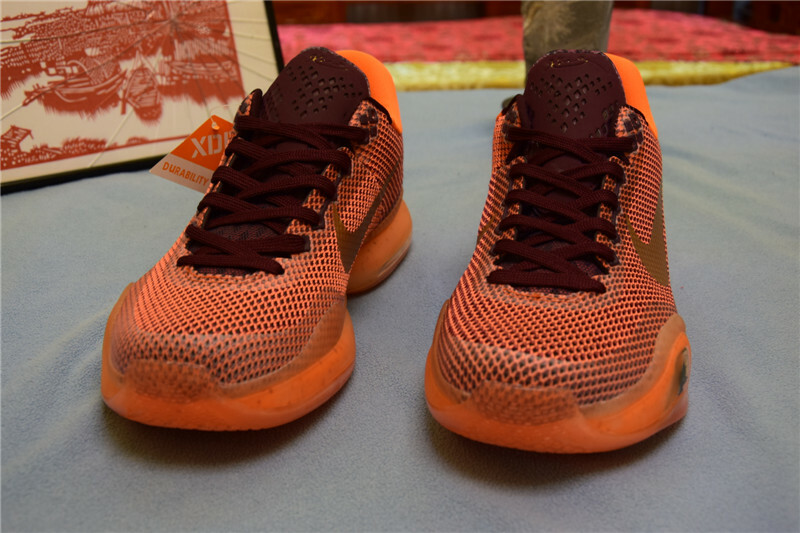 Strangely enough the shoe has started to pop up at certain South African sneaker retailers, although no distribution info proper has been given out by Nike. 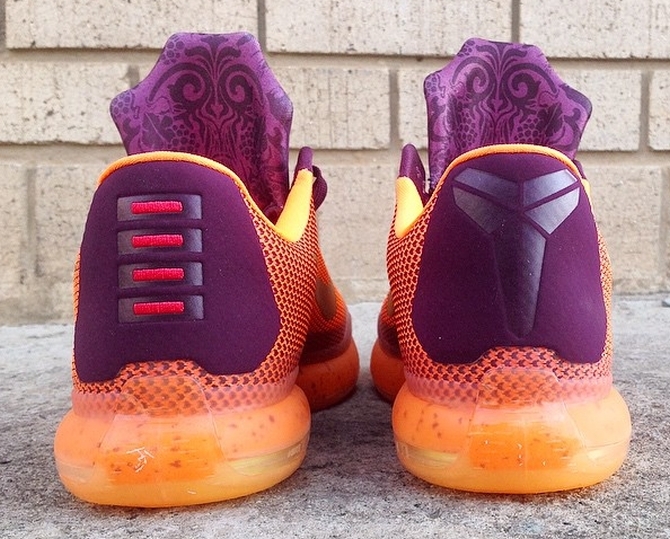 There is no release date yet for the Kobe 10 'Silk Road'. 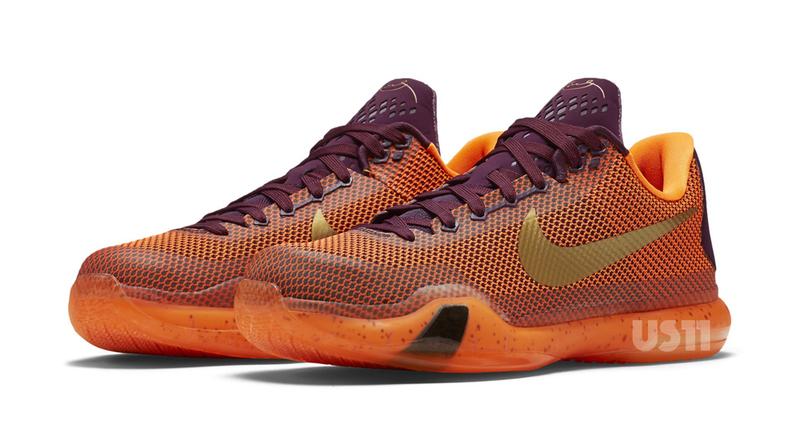 UPDATE 3/3: Official images of the Kobe X "Silk" from US11. 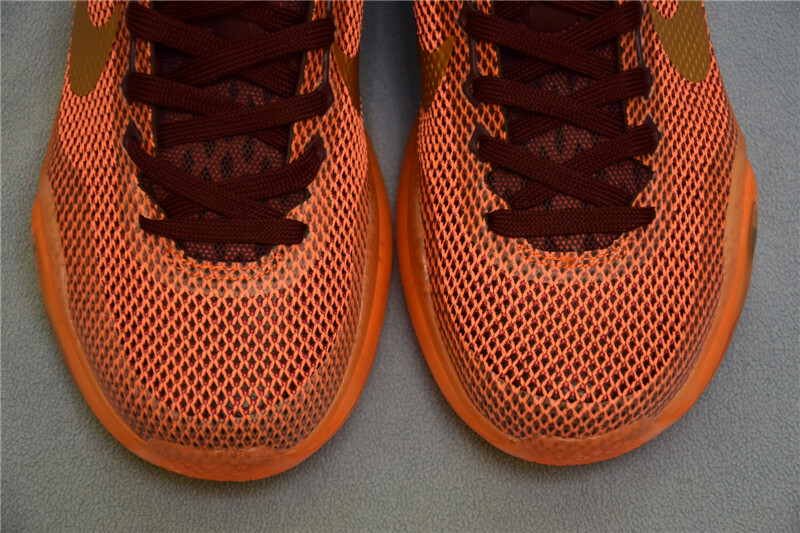 UPDATE 2/23: A new shot and release date info for the "Silk" Kobes via kustoo. 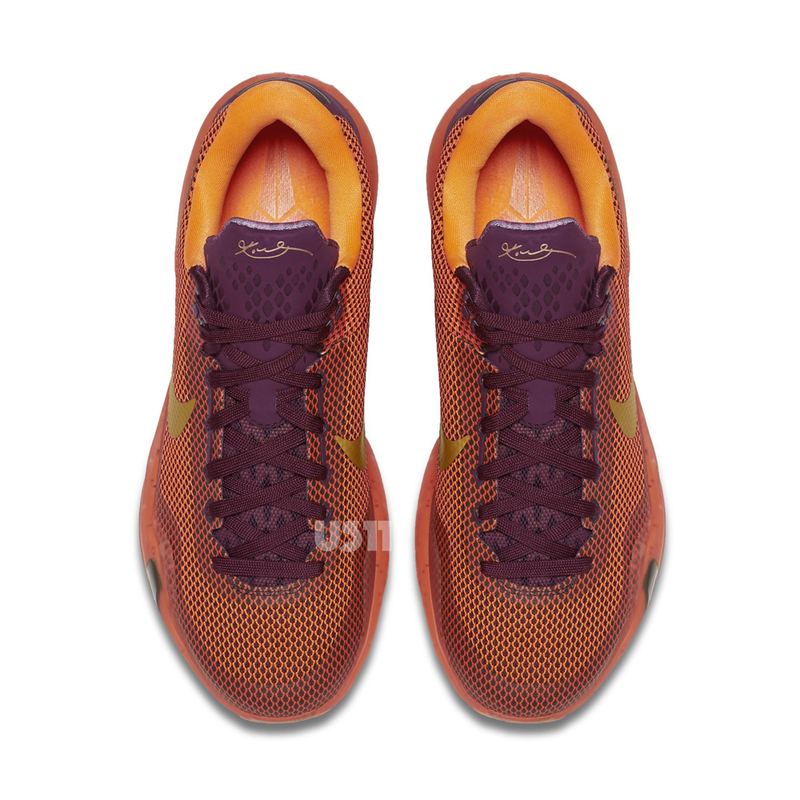 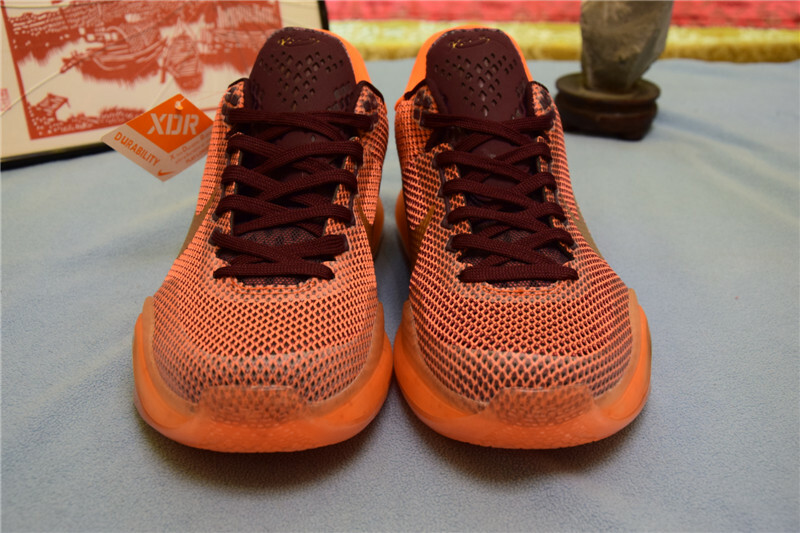 UPDATE 2/13: New images of the "Silk Road" Kobe 10s via Taobao.